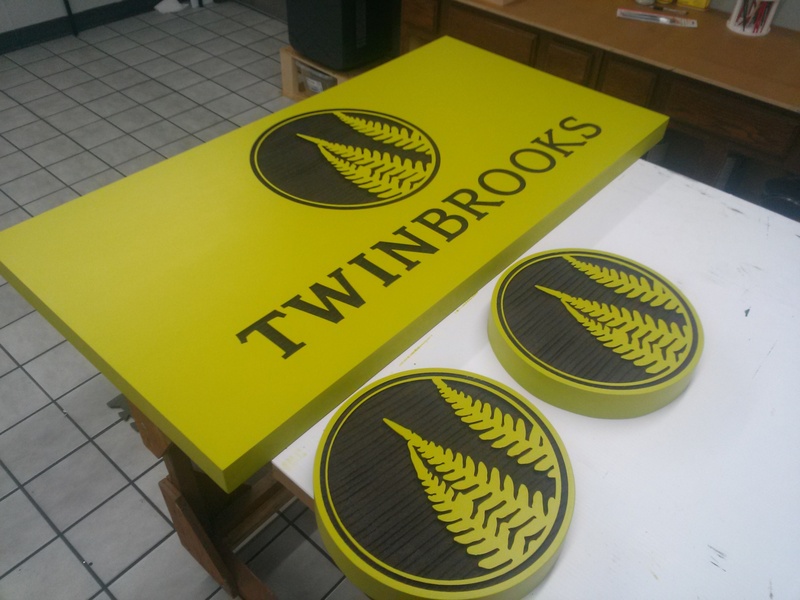 Baker Sign Group is a national wholesale manufacturer of sandblasted HDU signs, sandblasted wood signs, custom 3D signs and CNC routed HDU, PVC and HDPE signs. 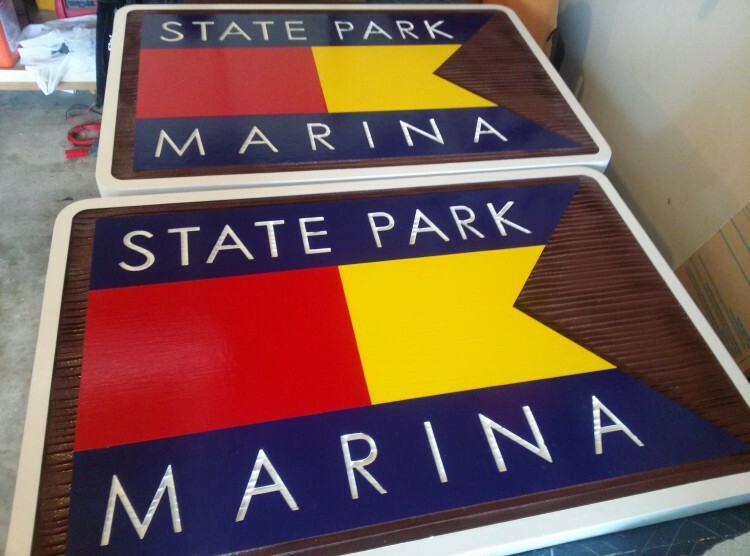 We sell exclusively to the sign industry! 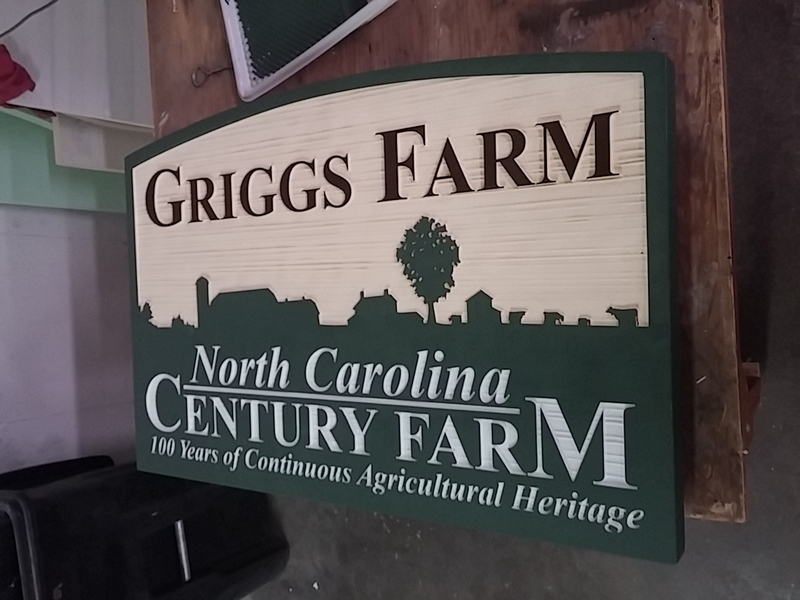 Whether you need subdivision signs, building signs, office signs and any interior or exterior custom signage, we can help! 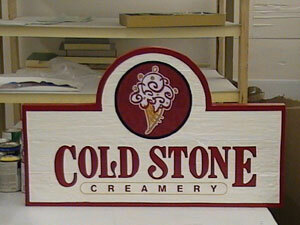 We have been producing beautiful 3D signs exclusively for sign companies and re-sellers for over a decade. Our commitment to sign industry professionals sets us apart from others. We work with you to provide a quality product that will give your customers years of service and at true wholesale pricing. We provide technical information for installation methods and can supply you with hardware and brackets that are designed specifically for HDU products. 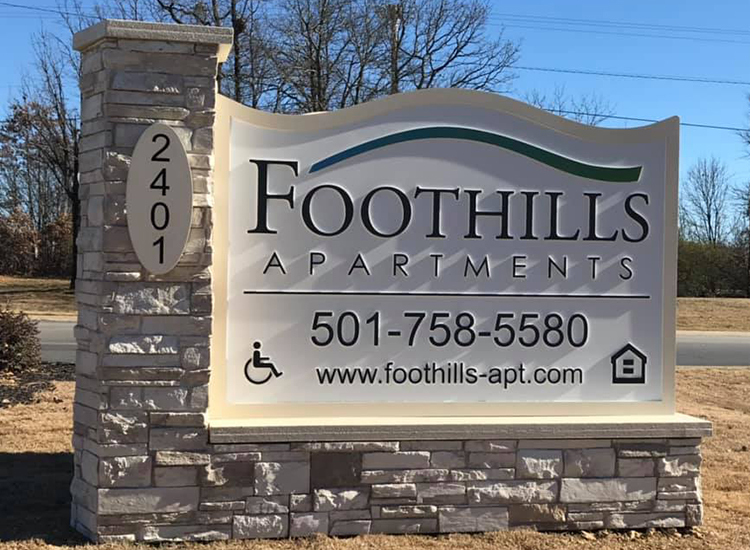 Put our talented team of fabricators and artists to work for you and give your customers more of what they want, dimensional signs that stand out. We are 100% wholesale to sign companies across the country. Questions? Get in touch with us below.